darkSpyro - Spyro and Skylanders Forum - Stuff and Nonsense - Would you eat **** for a billion dollars? 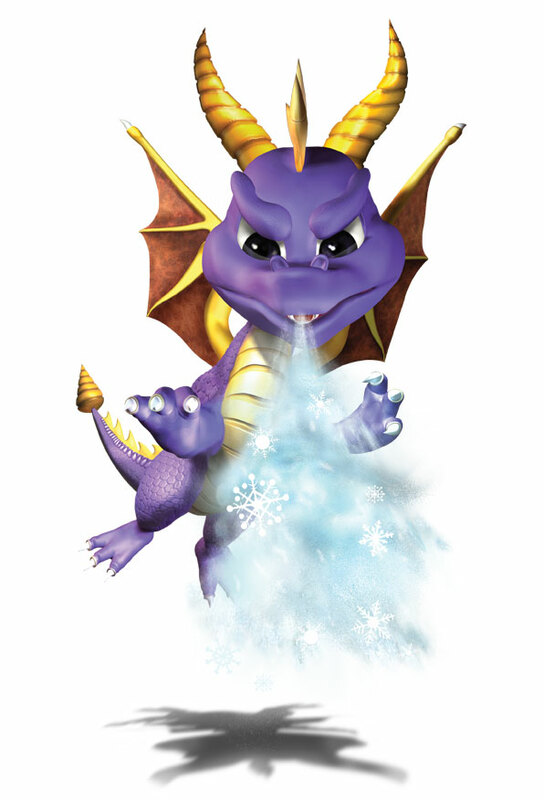 darkSpyro - Spyro and Skylanders Forum > Stuff and Nonsense > Would you eat **** for a billion dollars? Would you eat **** for a billion dollars? Title. If you had to literally eat **** for a billion dollars, would you? How you eat it is up to you and I'm not specifying what kind of **** it would be either, that part is also up to you. Feel free to add these details to your reply as well. ****, as in, poop. Turds. Crap. Stinky brown stuff. I wouldn't eat poop for anything. People never seem to realize just how absurd a billion dollars is. Like, That's far beyond being set for life, that's like anything you want, you got it. Any dream you have is suddenly obtainable. Anything you could ever possibly want, is yours. I get this a topic that's entire purpose is to get people to say they'd eat poop, but come on man, at least make it realistic. Bobby Kotick, Jeff Bezzos, Mark Zuckerberg and Bob Iger probably would eat **** for a billion dollars because no amount of money is ever enough for the likes of them. I'm not asking whether or not a billion dollars is reasonable. I'm asking if you would eat **** for a billion dollars. Yes or no? I like asterisks I would eat them. I want to eat Hata no Kokoro's poop. I bet it tastes delicious.